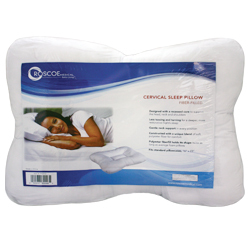 Our fiber-filled cervical indentation sleep pillow gently support the head and neck during sleep to help remedy many common ailments, including tension headaches, neck spasms, arthritis, whiplash, post-spinal surgery and snoring. 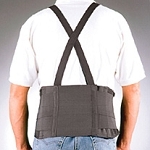 Its unique recessed core provides proper cervical support when sleeping on your back or side. High-resiliency fiber springs back when compressed for exceptional comfort and durability. 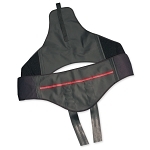 Blended cotton cover is breathable and soft to the touch. Fits a standard pillowcase. Comes in attractive retail packaging.